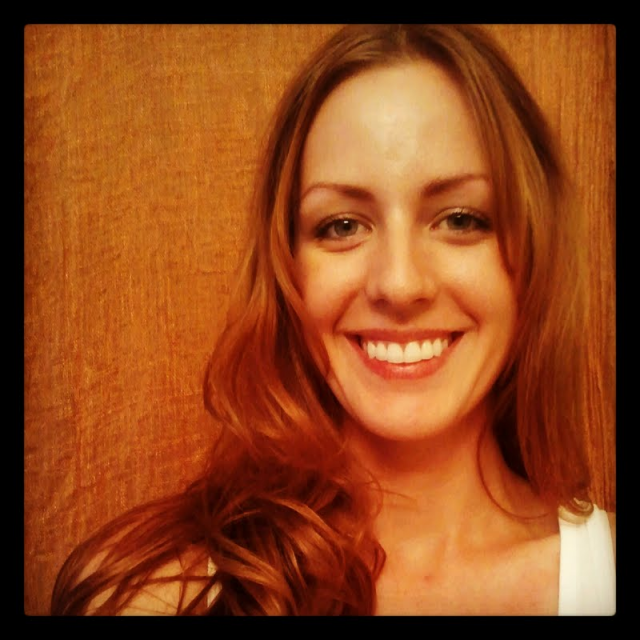 Meet our Poetry Editor, Regina DiPerna! And that, dear readers, is Regina in 4 questions and a picture! 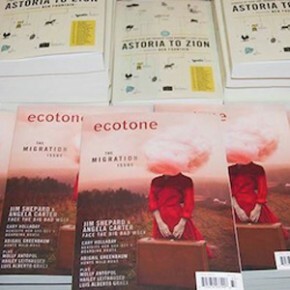 Great post from our favorites, Ecotone Journal!